Here we have it - the ultimate, a pickled fish recipe for the crockpot. 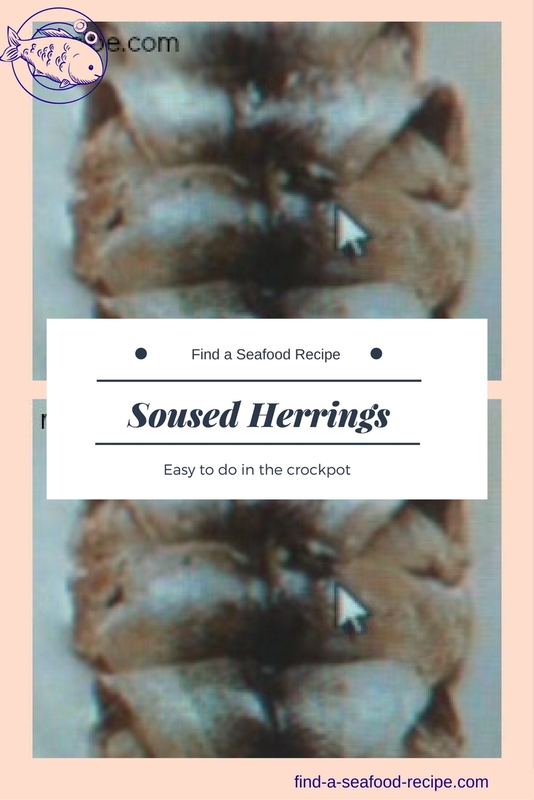 This soused herring recipe can be adapted for soused mackerel, sardines or pilchards and the liquid can be cider, pale ale or white vinegar substituted for the ordinary vinegar. You can either clean and bone the fish yourself or ask your fishmonger to do it for you - he may or may not oblige - depends on his mood on the day :-) He will sell pickled herrings and perhaps you might have to smile nicely. Be cautious about using the trimmings for fish stock as these are oily fish and they don't always make a good basis for stock. This is such an easy recipe for pickling - you just leave the crockpot to get on with it. Clean and gut the herrings, removing the heads, tails and fins. Turn them so that the inside of the fish is facing your worktop and press down hard with the heel of your hand. 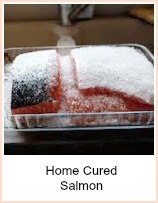 This will loosen the backbone for you to remove it prior to cooking. 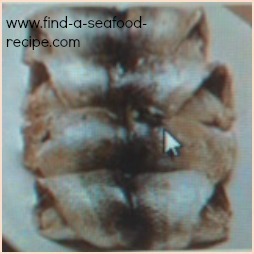 Cut the fish into two fillets along the backbone. You will get 16 rolls. Season with salt and pepper, add a slice of onion and roll up from the tail end - secure with a wooden stick and pack tightly in the bottom of the crockpot. Put the onions and other ingredients into a saucepan and bring to the boil. Pour the mixture over the fish in the crockpot and cook on LOW For 4 to 5 hours. You can either eat the pickled herrings hot or leave them to cool in the liquor. Don't leave them to cool in the crockpot - remove them into a glass or pottery dish to cool. You can serve them hot straight from the slow cooker. 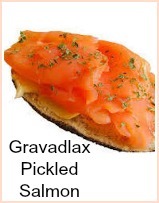 They're good with some salad and brown bread and butter. How to make soused herrings in your crockpot. 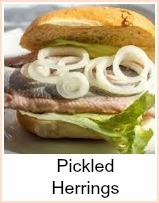 A fabulous pickled fish recipe.